Andrea Baldeck travels the world learning about and photographing other cultures. For Touching the Mekong she “spent two long sojourns in lands touched by the Mekong,” a river formed by snowmelt in Tibet, flowing through Southeast Asia touching countries such as Myanmar, Thailand, Laos, Cambodia, and Vietnam. The book opens with a short two-page introduction where Baldeck provides context and texture to the photographs that occupy the rest of its 156 pages. You can feel her passion for the region and its people and you can see in the photographs her early inspiration from publications such as Life and National Geographic. 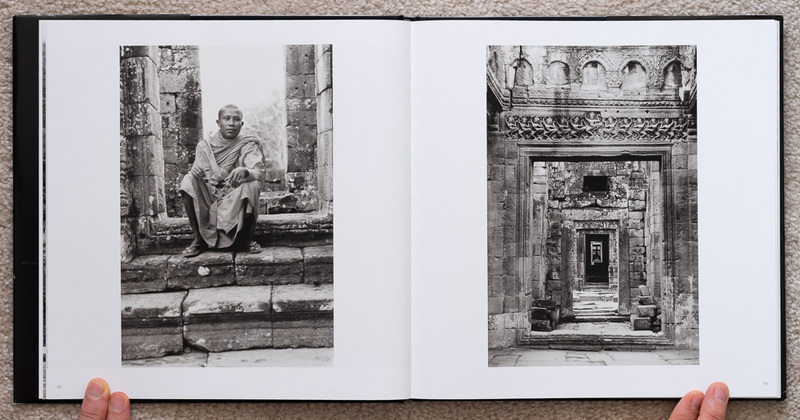 Baldeck says her photographs in Touching the Mekong are not a compendium or travelogue, but instead “are vey much a personal account of textured, nuanced, enigmatic moments in a fascinating world.” She has created images that show aspects of the landscape throughout the region and that capture the people in their homes, where they work, and in their places of worship. 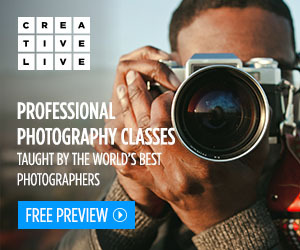 She has created posed portraits and also candid shots of people going about their life. We see bits and pieces from their lives including details in architecture and in the crafts and products they create. Touching the Mekong is a book for people interested in other cultures. It provides a way for those of us who may never visit these regions to appreciate, at least in some small way, the people and culture of these locales. 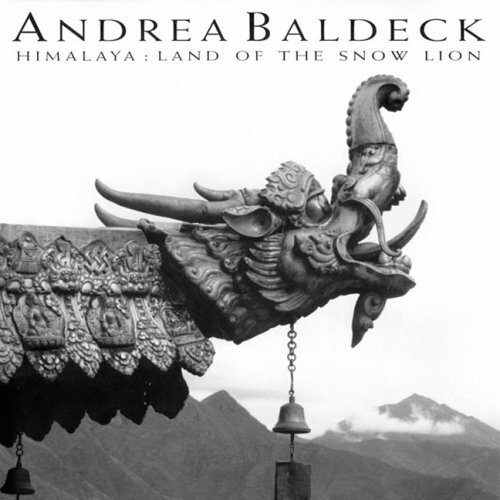 The cover of Andrea Baldeck's Himalaya: Land of the Snow Lion. Andrea Baldeck is a photographer, a traveller, a musician, and a physician. She made four journeys to the Himalayas and collected photographs from these journeys into the book Himalaya: Land of the Snow Lion. The photos showcase the rugged landscape of the mountains, the villages, dwellings, and monasteries, and the people of the region. Pages 22 - 23 of Andrea Baldeck's Himalaya: Land of the Snow Lion. Pages 64 - 65 of Andrea Baldeck's Himalaya: Land of the Snow Lion. 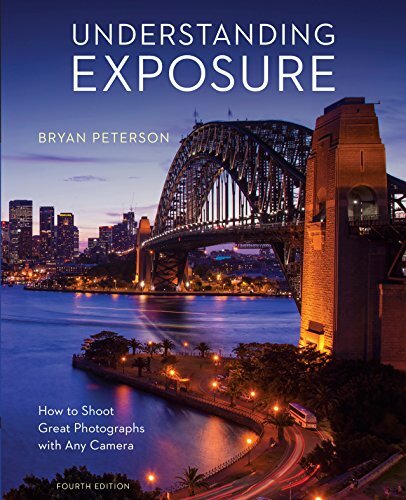 The book is over 240 pages, printed on thick paper, and almost completely filled with photographs. Interspersed within are six short one-page essays that give some context to the photographs, describing the people, the culture, the religions and beliefs, and how they all fit together in the region, sometimes peacefully and sometimes less so. Pages 98 - 99 of Andrea Baldeck's Himalaya: Land of the Snow Lion. Pages 120 - 121 of Andrea Baldeck's Himalaya: Land of the Snow Lion. Pages 128 - 129 of Andrea Baldeck's Himalaya: Land of the Snow Lion. Pages 160 - 161 of Andrea Baldeck's Himalaya: Land of the Snow Lion. Himalaya: Land of the Snow Lion is one of those books that helps people appreciate another culture, or multiple other cultures, even when there is little chance of ever traveling to the locations and learning about them first hand. Baldeck’s photographs take us into the region, into the lives of the people. We get to see a little of their culture, some of their traditions, and some of the beautiful artwork and architecture that reflects the culture and beliefs of the region. Pages 168 - 169 of Andrea Baldeck's Himalaya: Land of the Snow Lion. 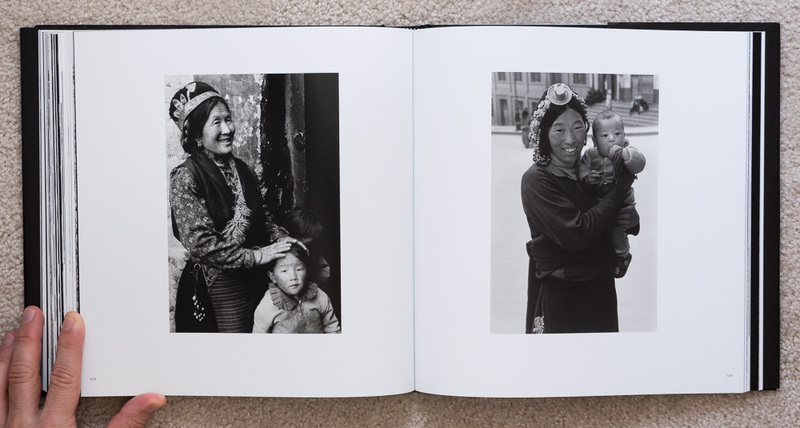 Pages 196 - 197 of Andrea Baldeck's Himalaya: Land of the Snow Lion. I believe this book will appeal to anyone interested in the cultures throughout the Himalayas. It takes us on a short visual excursion through this region. The photos are ones I would expect to see in an issue of National Geographic. They do a great job of visually telling the story of the people, showing wide landscape views of the region, taking us to the dwellings and monasteries, showing the people both in portraits, in their daily lives, and at festivals. They also zoom in to show details, from a ladder leaning against a hut, to the contents of a table, to details of sculptures and architecture. If any of these things appeal to you then seek out a copy of Himalaya: Land of the Snow Lion by Andrea Baldeck.